JA programmes cover the educational path from primary to higher education. Built on the principle of learning by doing, our programmes serve as a bridge between school and the business community in order to empower young people with the values and life skills that will enable them to succeed both personally and professionally. Check out this short video of last year’s company programme! The JA Company Programme provides an entrepreneurial learning experience for young people aged 15 to 18. The programme seeks to nurture a new generation of entrepreneurial, innovative and civic-minded talents for Cyprus. 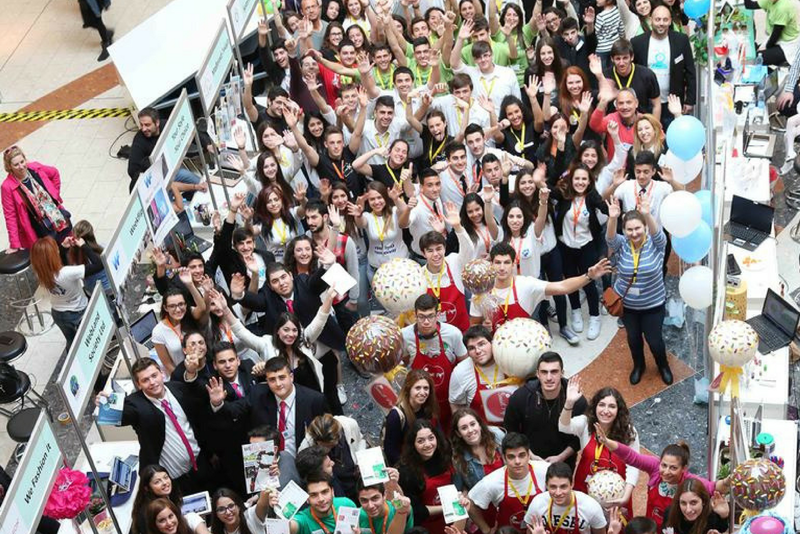 It is the largest youth entrepreneurship programme on the island. Participants learn how to take a business idea from concept to reality and have hands-on experience of running a real business, from team formation, capital raising, business plan development, product development, marketing and sales to liquidating the company. JA More Than Money integrates money management concepts with helping children to identify their interests and learn basic business skills. 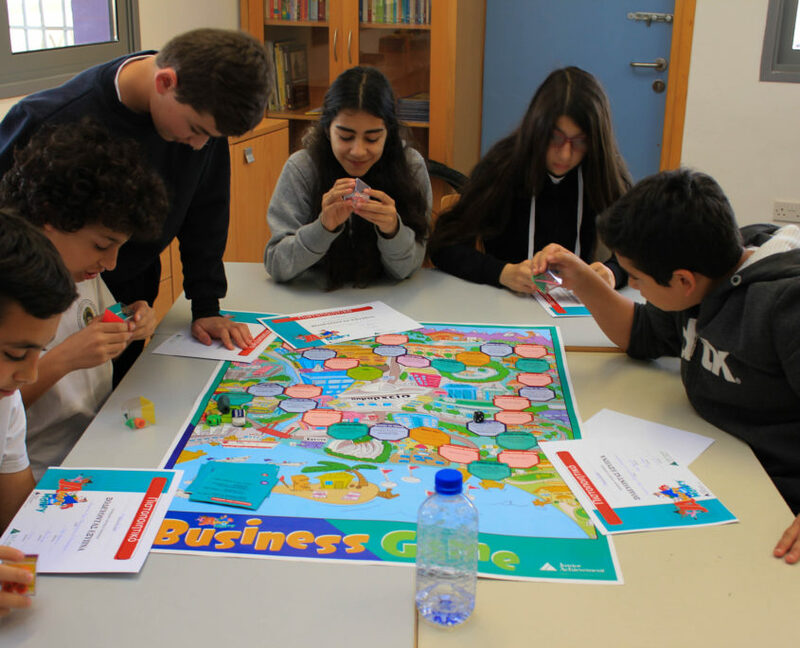 By playing the Community and the Business games, students aged 10 to 12, understand the role of money in our lives and learn about earning, spending, sharing and saving money. The programme is offered through 6 one-hour sessions. Business volunteers lead a class of primary students in sessions to understand how they can earn and manage money. Students will also be able to explore their interests and learn to be entrepreneurs. 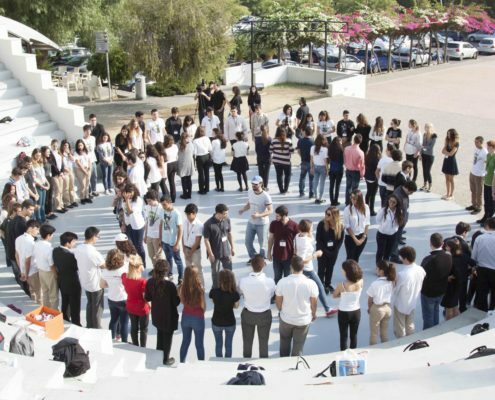 The JA Innovation Camp is a one-day, intensive experience that engages 50 Greek-Cypriot and 50 Turkish-Cypriot high school students with entrepreneurial and collaborative learning opportunities. Students are divided at random into teams of 5, and the teams divided such that those from the same schools are not grouped together. 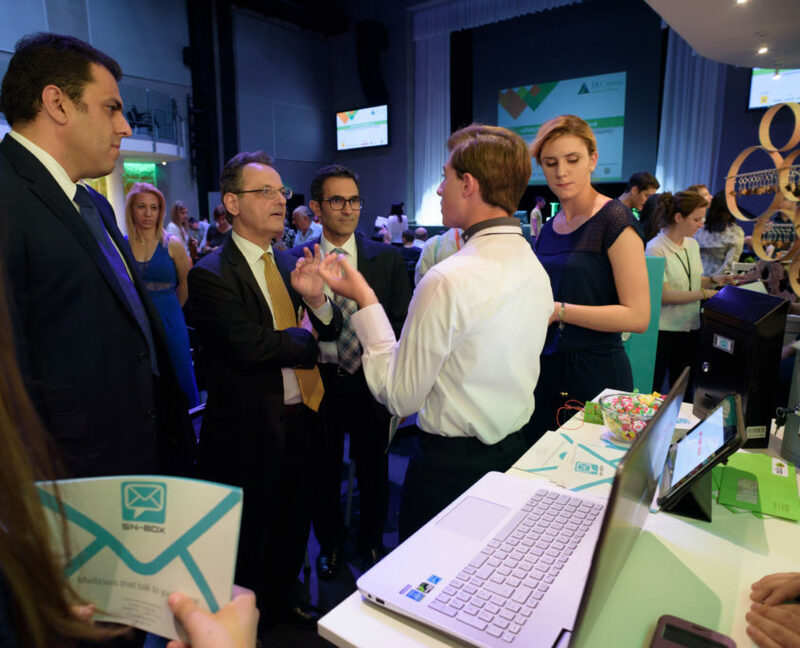 All teams are presented with the same hypothetical challenge and are given the goal of finding a creative and innovative business solution to the challenge presented. Teams are provided with a laptop and a flash drive that contained templates for a PowerPoint Presentation; they had a specific amount of time to develop a presentation to illustrate each team’s proposed solution. As they prepare their presentation, they have access to business volunteers that help them think through their ideas and develop an achievable and realistic solution to the challenge. Teams need to apply their entrepreneurial thinking to arrive at their final solutions before making presentations in front of a panel of judges. The panel selects the top solutions and announces winners for the first, second, and third place. This programme is tailored to the interests of students, aged 14 to 17, who drop out early from mandatory education. The goal is to encourage them to build skills that could improve their employability. This programme is supported by the MetLife Foundation USA as part of their support to low-income individuals for promoting financial inclusion.